This topic contains 0 replies, has 1 voice, and was last updated by carojon 6 days, 15 hours ago. Our CoC campaign continued this week with game five and the US attempt to take the Cardonville Radar Station. 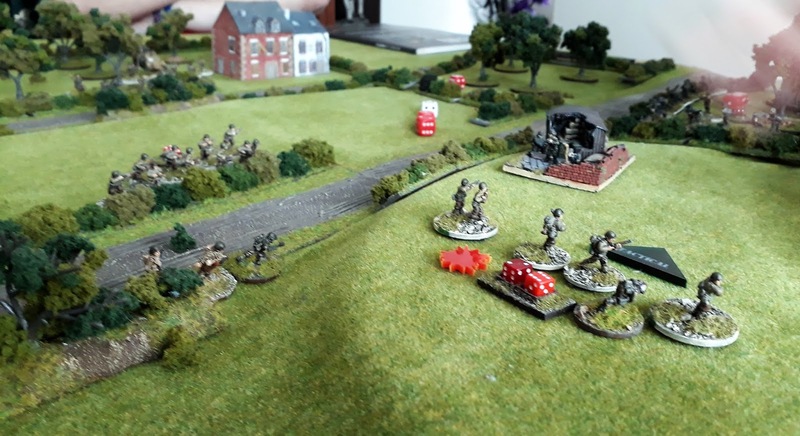 Although the game never got past turn one, the action proved a game of two halves as the advantage and initiative swung dramatically from one side to the other.